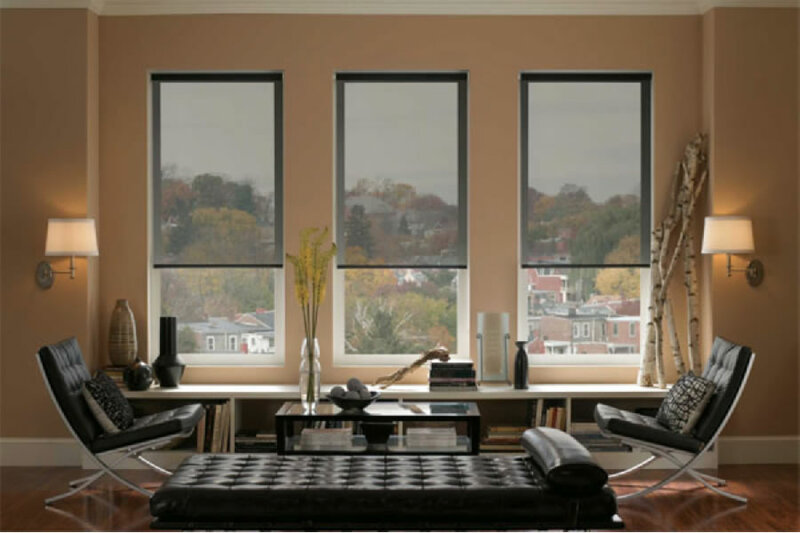 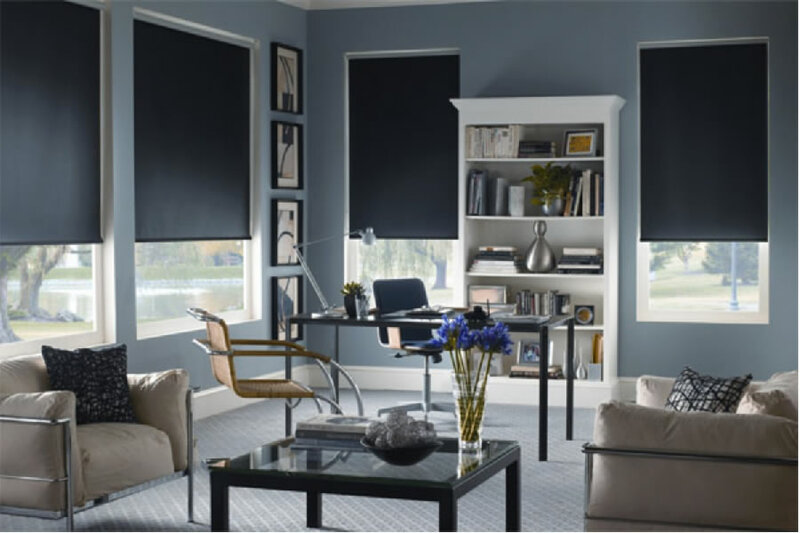 Fabric roller blinds are economical, functional, and practical. 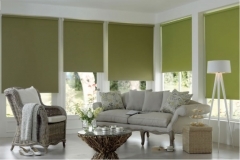 Goclear supplies a range of trendy colours and designs and all our Blinds are made to measure. 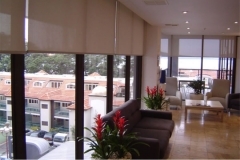 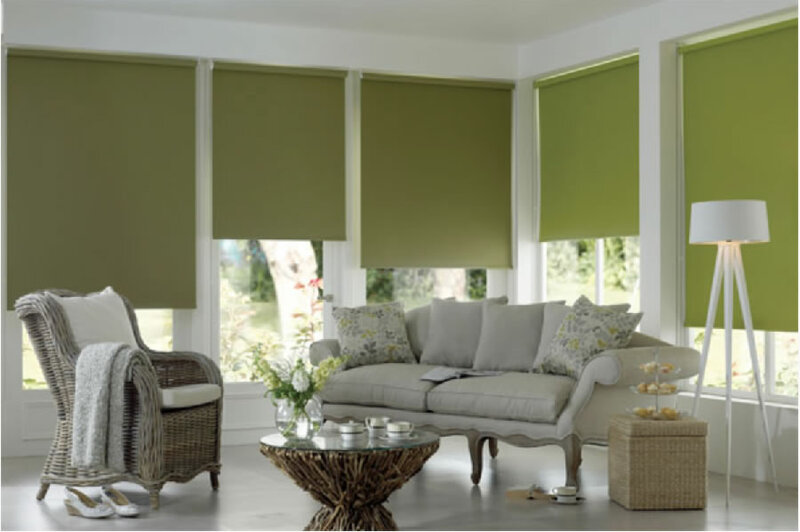 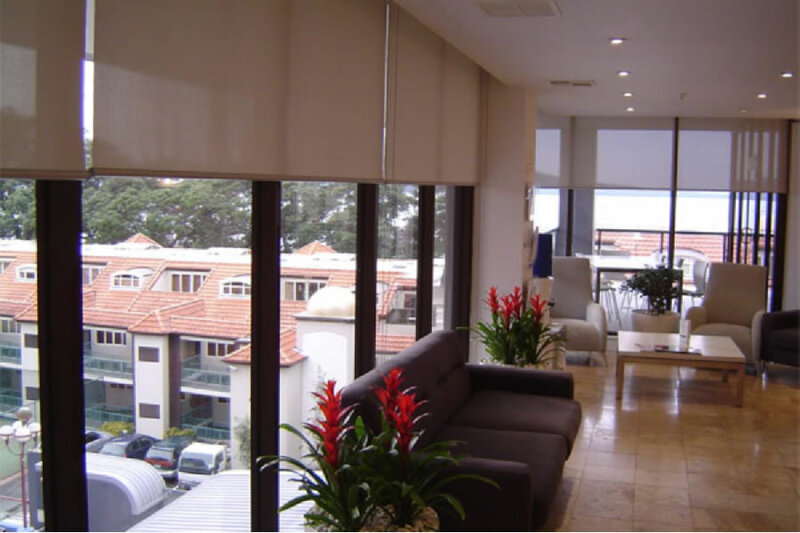 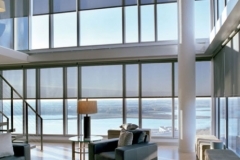 Roller blinds quality fabrics, low maintenance and suitable anywhere in the home or office. 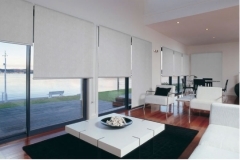 The selection of roller Blind fabrics available to choose from are sheers and voiles. 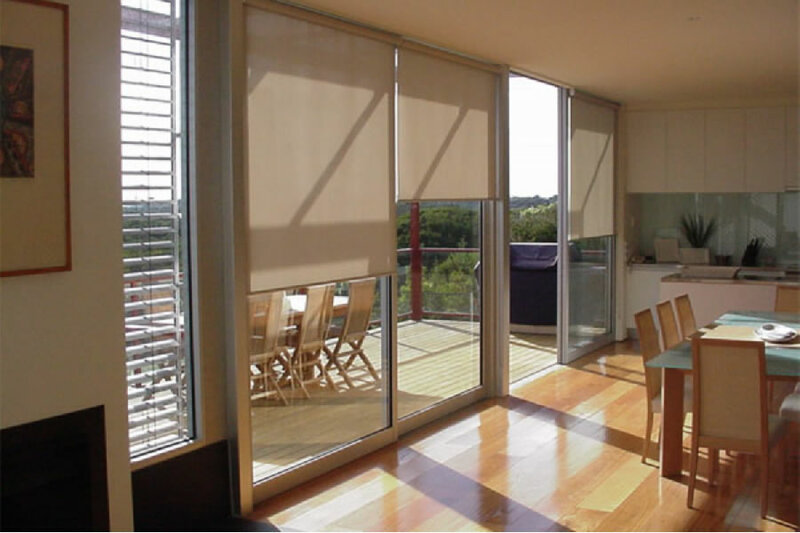 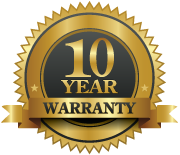 We use quality components for operating functionality, and the controls offer blind positioning to angle for privacy or light, offering protection from the sun and insulation.